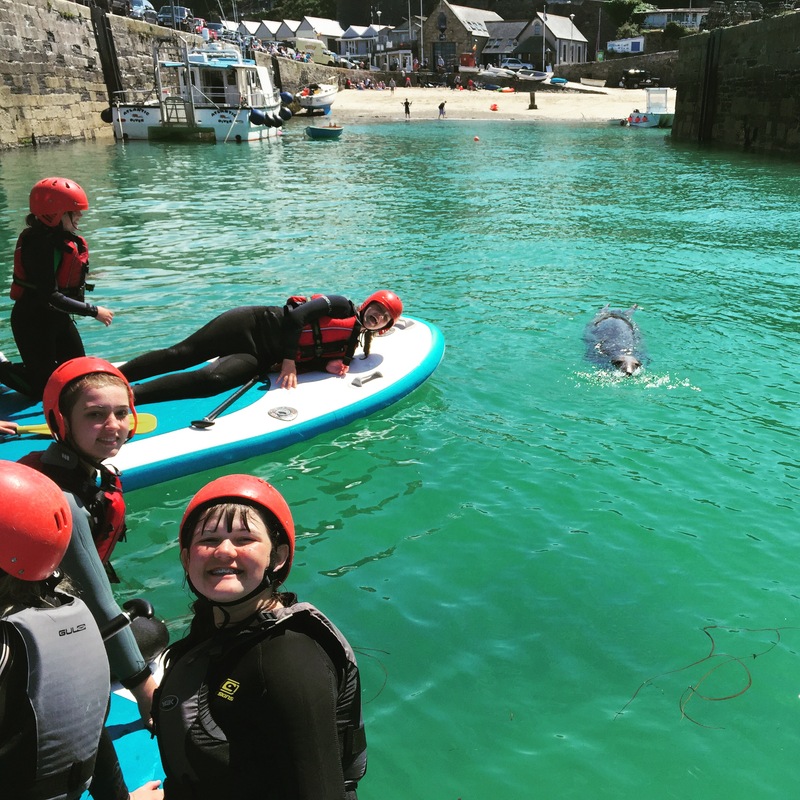 Experience the amazing Cornish coastline from the water and on the beach with Newquay Water Sports Centres School Trips Adventure Activity packages, residential breaks, tours, lessons and educational packages in Newquay, Cornwall. We have been catering for School Trips for over 16 years and have developed a range of activities and accommodation types to ensure we have something suitable for every type of school trip. From educational adventure visits to fun packed Activity week trips we can offer you something that is as flexible as you require to suit your needs. We tailor each school group package to ensure that we are meeting the student and teachers needs. We take the hassle out of the organisation and the stress out of the development of these school trips. We have Teacher packs with everything from our insurance policy and risk assessments to timetables and kit lists. We have fully qualified expert staff and liaison officers to deal with your every needs. Newquay Watersports Centre is the only adventure centre in Newquay with its own purpose built centre with all the facilities required to tailor for mixed groups of all ages. From Hot showers to separate changing rooms, Classrooms to specially designed School specific activities. We have the largest range of activities available in house from any other company and we have state of the art equipment to ensure everyone is Safe and comfortable in the learning environment, thus including everyone to be able to participate in some form. Our School trips programs include everything from Key Stage information to developmental plans and key learning modules. We also work with a variety of accommodation providers to be able to provide the right accommodation for your needs and budget. So if you want a fully catered exclusively booked lodge or you want a group camping or maybe just Bed and Breakfast, we can ensure we source the right thing to suit your needs. We have many exciting and fun activities that are relatively easy and accessible for everyone. We can teach all aspects of beginner to intermediate level activity techniques in a fun and safe environment by our knowledgeable and expert staff. At our prime location in Newquay Cornwall, we offer fantastic facilities at our base as well as the best location on the North coast for all watersports lessons and tours. After your lessons and actrivity sessions we can provide many extras such as equipment for beach games, Beach Marquee, Beach Barbeques and refreshments. We can arrange extras such as Photographs and videos of each and every activity. Evening entertainment activities to help with the awkward down time periods. As well as engaging the Students in Local tradition and cultures. Our School Trips and activity packages are suitable for everyone. We can teach your students everything they need to have a great time and if they can’t get to grips with the activity we will tailor the sessions to ensure everyone has a great time. .
Our team of experienced expert staff will look after you every step of the way, highly qualified, safe and fun activities. Call us today for expert advice, as we create the perfect package for your trip from start to finish on 01637 498200. We provide exceptional quality as well as excellent value. Once here no need to travel as 25 of our fun water and land activities take place right at our base in the historic and picturesque Newquay Harbour on our very own beach. We have mens and ladies changing facilities, lockers and showers at our HQ in Newquay Harbour, a great place to relax after your day with us and take in the views or hang out on the beach with our resident seals.